Strong growth in UK manufacturing sector continues positive trend for 2017 as tThe latest Markit/CIPS UK Manufacturing Purchasing Managers’ Index (PMI) showed strong growth in both new orders and output for February, reflecting an upturn in both domestic and overseas business. 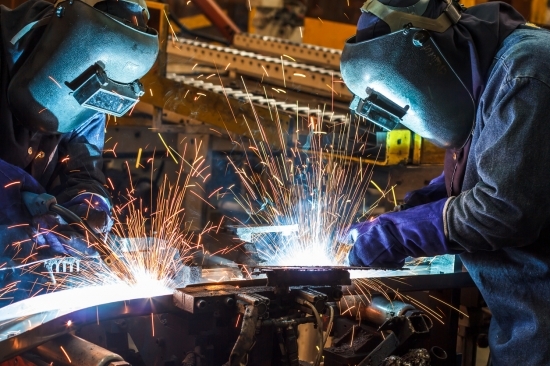 Production and new orders continue to grow, although at a slower pace than previous months, as high inflationary pressures continue to affect the industry. Purchasing activity remains on a par with December’s high levels.